The meaning of Shirlene is 'A form of Shirley.' 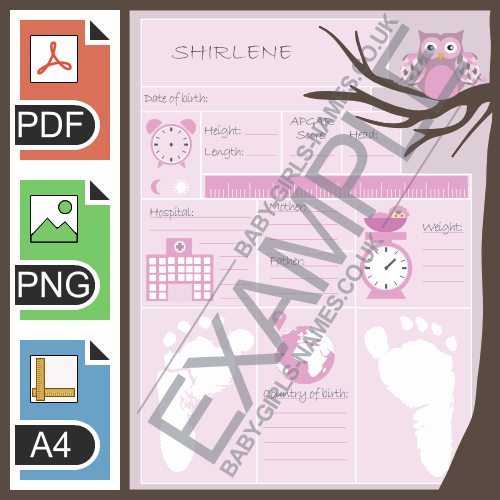 The name Shirlene comes from the English origin and is primarily given as a female name. The meaning of Japonica is 'From Japan. Botany: an ornamental shrub with red frowers native to Japan.. The meaning of Cheyenne is 'Tribal name from Siouan Dakota Shahiyena, meaning "people of alien speec.. 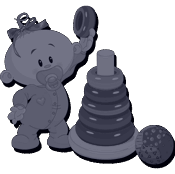 The meaning of Egbertine is 'A form of Egberta.' 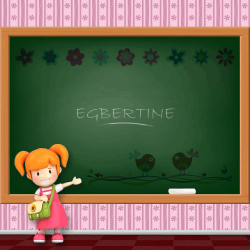 The name Egbertine comes from the English origin an.. The meaning of Garia is 'Short.' The name Garia comes from the Scottish origin and is primarily give..